MOTHER MAGGIE’S Oils. Magic in a bottle. Unique blends of essential oils inspired by years of Hoodoo and Conjure work. 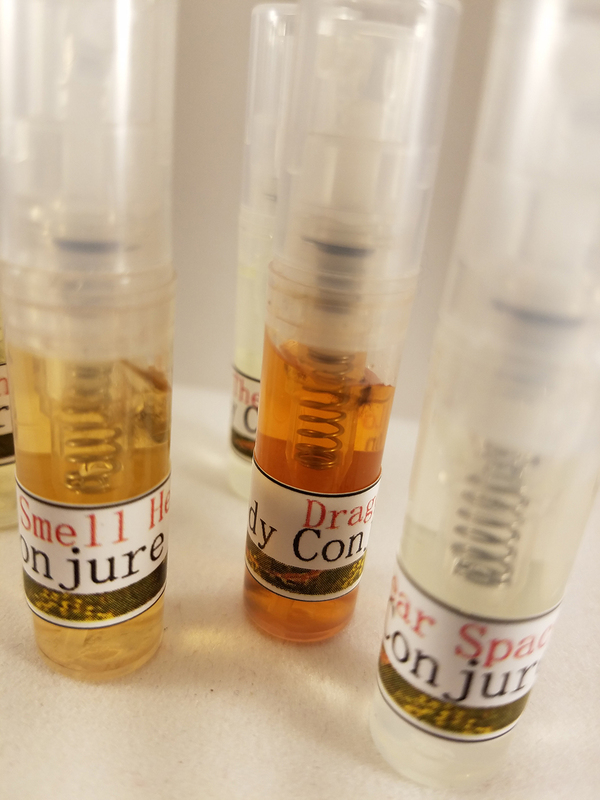 Anointing oils, massage oils, beard oils, classics like Florida H20 (water, dearies), and for witches and heathens who like to fly first class: the Body Conjure collection of oils.